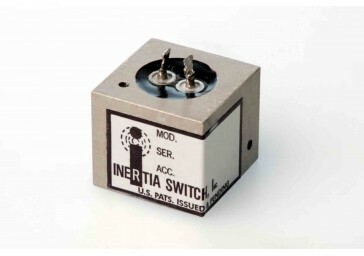 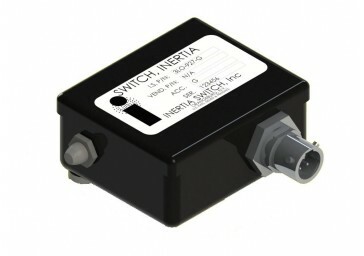 Model 3LO-453 is a highly reliable latching inertia/impact switch used for various military and commercial aviation applications. 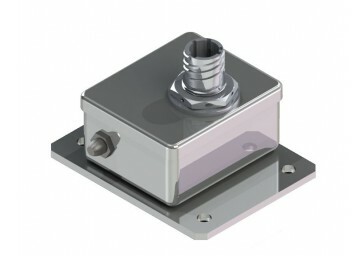 The specified g level is preset at the factory. 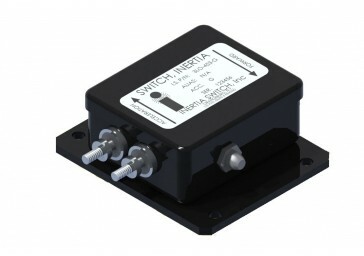 When predetermined g levels are exceeded by the aircraft, this switch will automatically turn on or off certain systems such as: voice or data recording, emergency lighting, and fire control.